Since 2008, participation in hiking and backpacking in the United States has increased 62 percent to more than 47 million people. 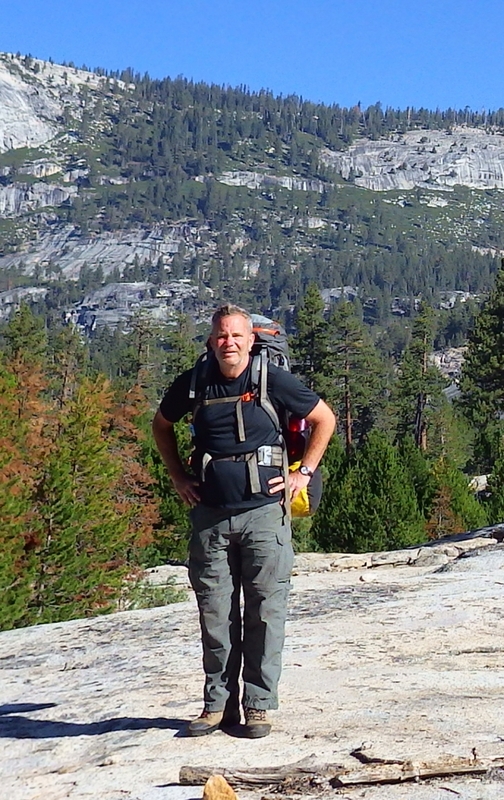 Mark Frantz is one of them having backpacked since the early 1990s among the beauty of the Rockies, Sierras and Teton mountains, as well as the Grand Canyon, Mount Rainier, and many others. 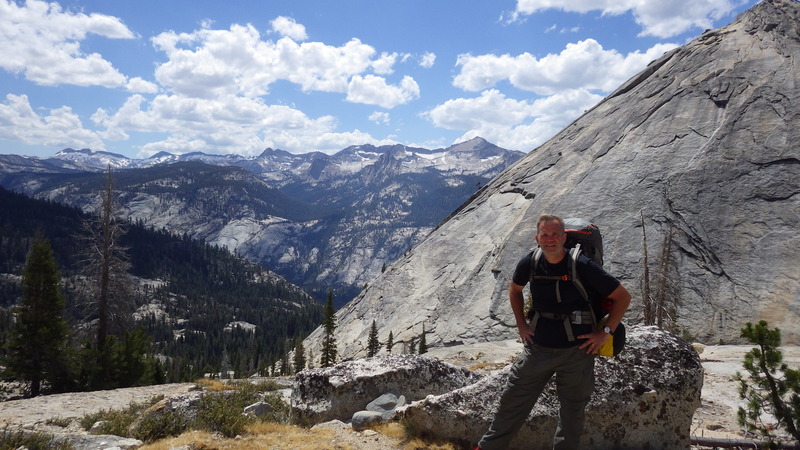 According to Frantz, backpacking requires hikers to be in good cardio condition and excellent physical shape because of the backpack weight, especially when starting a trek because a pack can weigh nearly 40 pounds if a hiker is carrying bear canisters. As a result, Frantz works out regularly. However, after jogging about three miles one February day, his left knee began to hurt once he got to work. “It felt fine the entire time while I was jogging,” Frantz said. “But, later at work it hurt like nothing I’d experienced before,” he lamented. Frantz’s torn meniscus was not going to heal on its own so Dr. Chudik recommended arthroscopic surgery to repair and/or remove the torn part of the meniscus. “The meniscus and cartilage surface of the joint make up the protective weight-bearing surface in the knee. Therefore, I do everything in my power to preserve the meniscus,” Dr. Chudik explained. According to Dr. Chudik, even though arthroscopic meniscal surgery and recovery are easy and patients are pain free and feel like they can return quickly to activities, they need to understand they injured a part of their knee critical to its weight bearing function. “Every patient’s recovery varies depending on their age and the status of the remaining knee cartilage. Every patient requires an appropriate and individualized plan for return to activity to avoid continued swelling, cartilage damage, stress fractures and/or rapid deterioration of the knee joint,” Dr. Chudik cautioned. Intent on making the upcoming trip, Frantz scheduled his meniscal surgery within three days. “I wanted to start my rehabilitation as soon as possible and fast-track it since Dr. Chudik explained a normal recovery time can take six to twelve weeks depending on what was found at surgery and my trip was in seven weeks,” Frantz said. “Dr. Chudik didn’t think it was a good idea, so he made me a deal. If I could prove to him that my knee was sufficiently healed, I could go. If not, I agreed to cancel my trip,” Frantz declared. “For Mark’s knee, we had a tight schedule and had to follow a very strict progressive regimen to get his knee ready in time,” Dr. Chudik explained. “If we erred and went too fast or even too slow, his trip would have been unsuccessful and he may have ruined his knee trying,” he added. Frantz continues to work out every day to not only ensure his knee is as strong as it can be, but also because he needs to be in good physical shape to hike Yellowstone National Park with friends in less than a year, and for all his future hiking adventures yet to be planned.